It’s time to think about the 2019-2020 School Year! It’s time to think about the 2019-2020 school year! You may be asking yourself, “already?”. To think that we had 4 and a half months of school with the second half approaching quickly seems impossible. Why Choose Legacy School for your child’s continued education in 2019-2020 School Year? Each classroom, including elementary, has a teacher as well as a teacher’s assistant and is capped at 18 students (9:1 ratio). 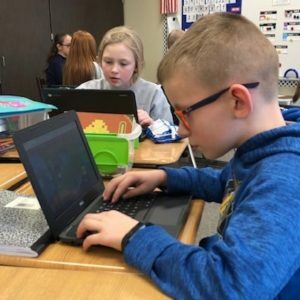 Due to small class sizes, teachers and their students at Legacy School often work together one-on-one, which gives teachers the opportunity to differentiate instruction. In this environment, students receive instruction and feedback with undivided attention from the teacher. Small class sizes allow students to get the individual help they need so they can reach their fullest potential. Students get the chance daily to explore nature on the 11 acres of land at Legacy School. Often, teachers bring their lessons outdoors, which allows students to cultivate a love for nature and learning simultaneously. Our outdoor learning and playing space includes a barnyard that holds both chickens and goats, a farm to table garden, a baseball and soccer field, a obstacle course, and much more. 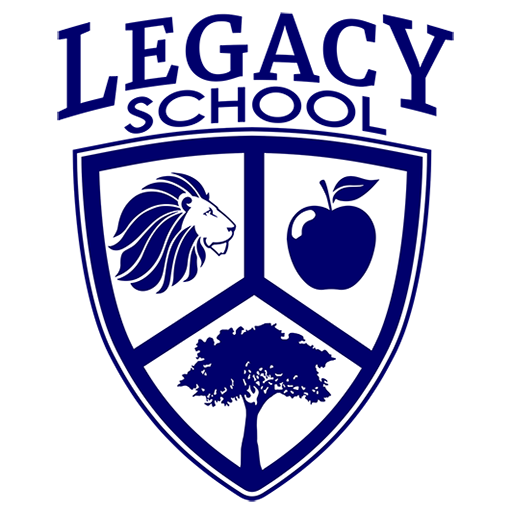 Teachers at Legacy School understand that no student learns the same way. 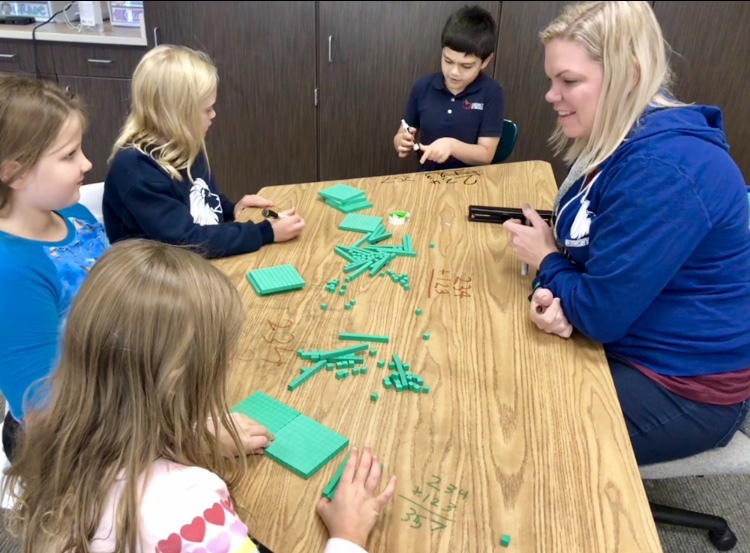 Here, differentiated instruction is marked by a rhythm of whole-class preparation, review, and sharing, followed by the opportunity for individual or small group exploration, extension, and production. In this type of setting, students are able to learn at their own pace and dig deep into their learning. Must be 4 or 5 years old by October 15th. Stop by the office to schedule a tour with Buffy or Kelly! Please call our office (402)-884-2242 to schedule your tour TODAY!